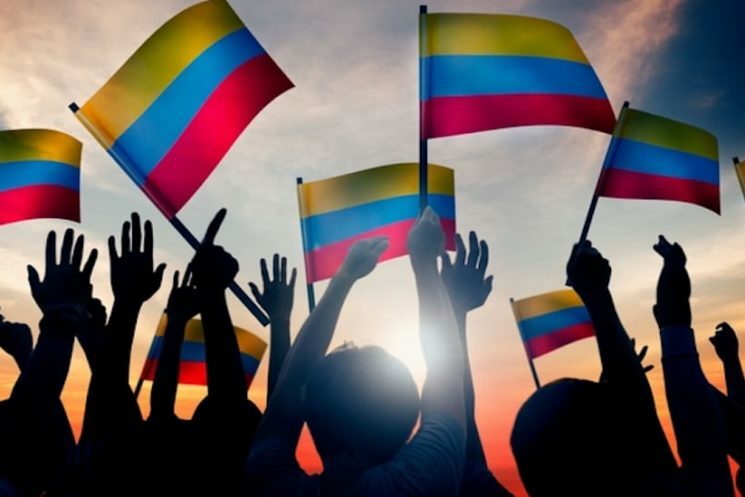 What’s your first association when being asked about the country Colombia? Chances are your answer will include crime and drugs. You might even consider it a potentially dangerous country to visit. Let me prove you wrong!